Spending time outside with friends and family is such a great way to spend your time, but nothing can ruin a barbecue faster than a pest invasion. 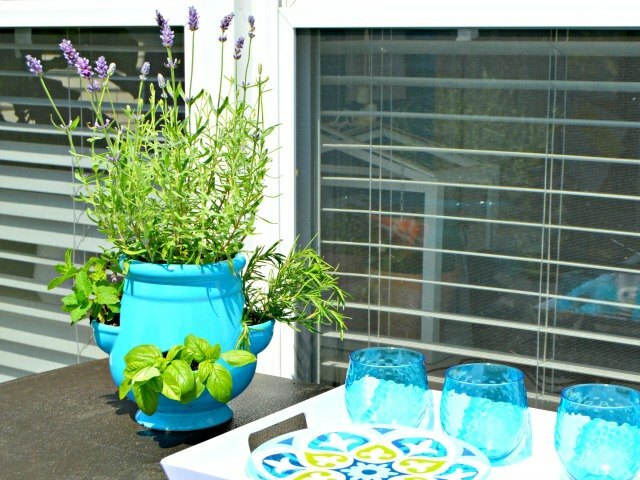 Keeping bugs away doesn't have to be hard. There are a few simple ways to keep the bugs at bay and enjoy your backyard barbecue with no worries! Use plants as an attractive and natural way to keep bugs away. Mosquitoes and gnats are repelled by the smell of certain herbs, like mint and lavender. So, plant an herb garden to keep them away! An herb garden within reach of the grill will make it easier to give your meats and vegetables extra flavor. 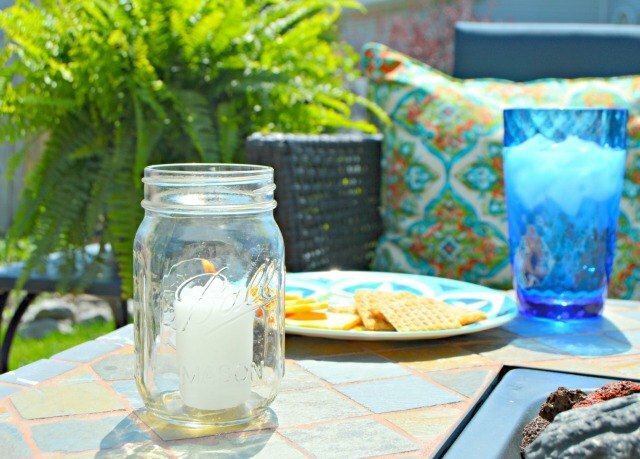 Place citronella candles in mason jars and place in various areas of your patio, deck or backyard. They will repel bugs and lend a nice glow to your barbecue if the party extends into the evening hours. Make a citronella spray to use around your backyard to repel mosquitoes. All you need is a spray bottle, 1 cup of witch hazel and 10 drops of citronella essential oil. Spray a light mist on your patio furniture, patio umbrella and in the air where your guest will be. The light citronella smell will deter mosquitos, bees and gnats without bothering your guests. 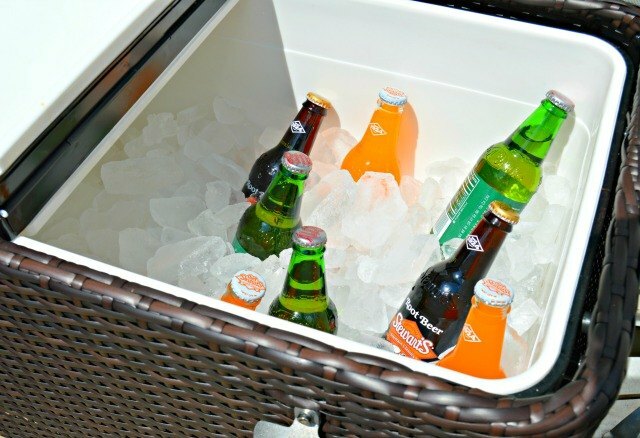 Store drinks in a patio cooler outside to keep bugs from flying in your home during a backyard barbecue. Guests can easily grab what they like without opening and closing the door to your home. Having drinks in a lidded cooler will also keep bugs from invading your ice while it's keeping drinks cool. 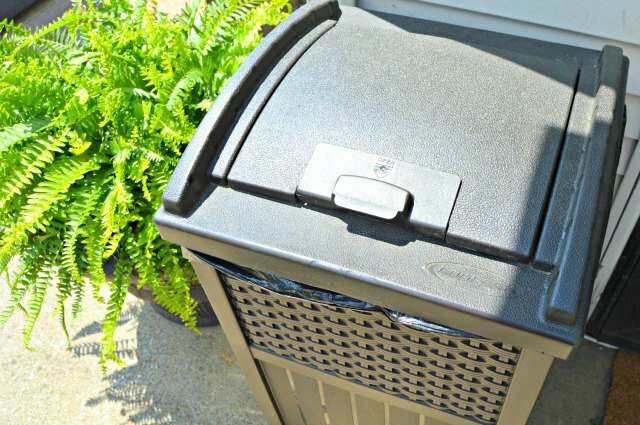 Keep a lidded trash bin outside for guests to use. This is another way to keep guests from opening and closing your backdoor and letting bugs into your home. Be sure it has a lid to keep bugs from gathering around food that has been tossed in the trash as well. Also, be sure to empty your outdoor trash bin at the end of any cookout. Ants and other pests may be attracted to food and drink smell and invade overnight.